Camille Saint-Saëns (1835 – 1921) : Africa, fantasia in sol minore per pianoforte e orchestra op. 89 (1891). Jean Philippe-Collard, pianoforte; Royal Philharmonic Orchestra, dir. André Previn (1929 – 28 febbraio 2019). Leonard Bernstein: «Somewhere», dal II atto di West Side Story (1957); testo di Stephen Sondheim. Nadine Sierra, soprano; Royal Philharmonic Orchestra, dir. Robert Spano. 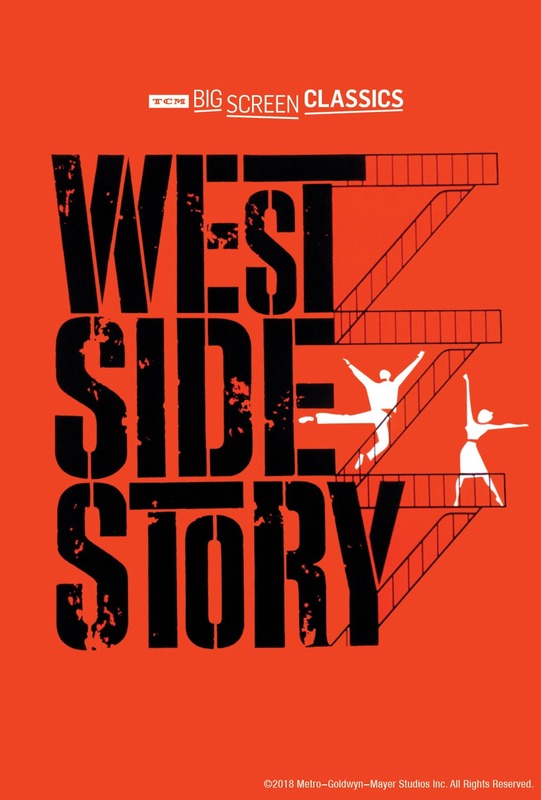 Symphonic Dances from West Side Story. Orchestra filarmonica d’Israele diretta dall’autore. Victor Herbert (1859 – 1924): Hero and Leander, poema sinfonico op. 33 (1901). Royal Philharmonic Orchestra, dir. Karl Krueger. 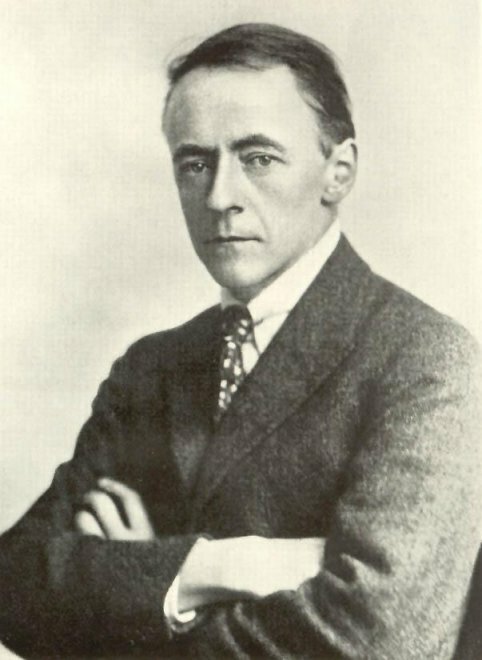 Sir Arnold Bax (1883 – 1953): Spring Fire, poema sinfonico (1913). 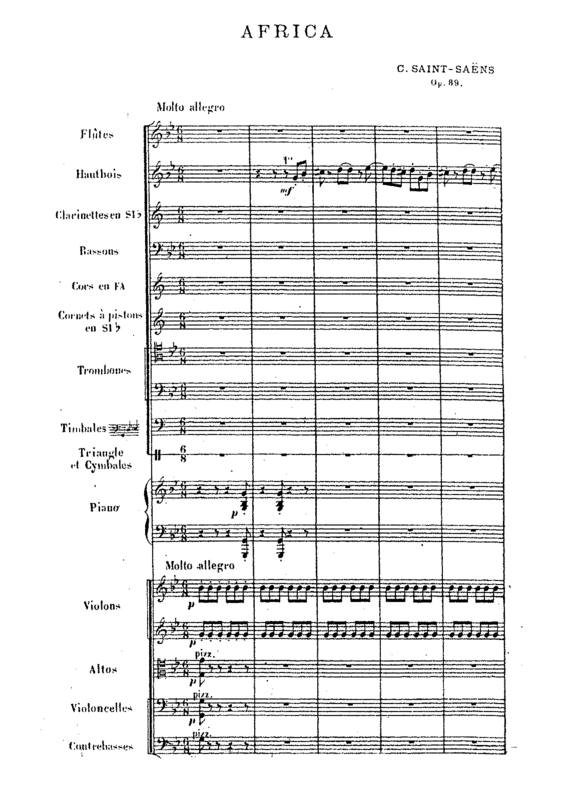 Royal Philharmonic Orchestra, dir. Vernon Handley. 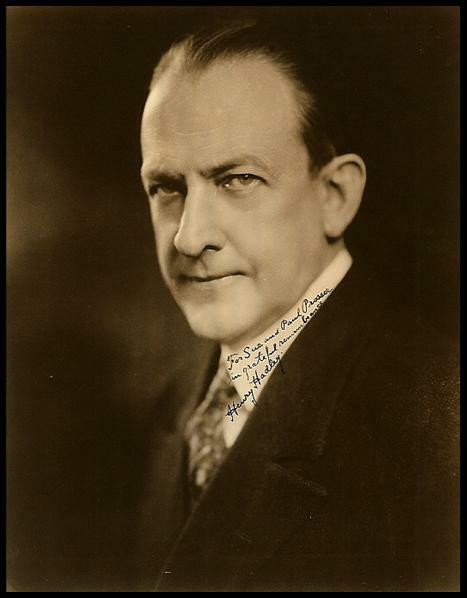 Henry Hadley (1871 – 6 settembre 1937): Seconda Sinfonia in fa minore op. 30, The Four Seasons (1899). Royal Philharmonic Orchestra, dir. Karl Krueger. 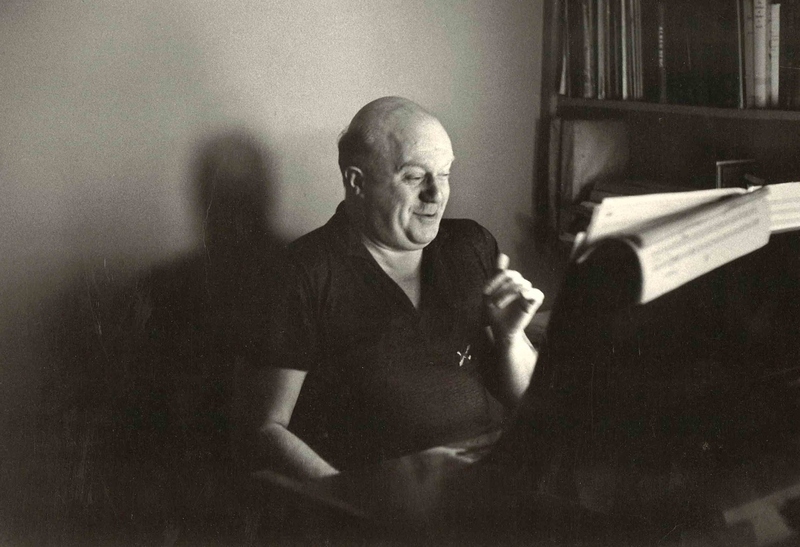 Ben Weber (23 luglio 1916-1979): Concerto per pianoforte e orchestra op. 52 (1961). William Masselos, pianoforte; Royal Philharmonic Orchestra, dir. Gerhard Samuel. La strana vita di Ben Weber, articolo di Roger Tréfousse.